“This study is important because it represents a major shift in care for infants in neonatal intensive care units to include more involvement from parents and families, said “Dr. 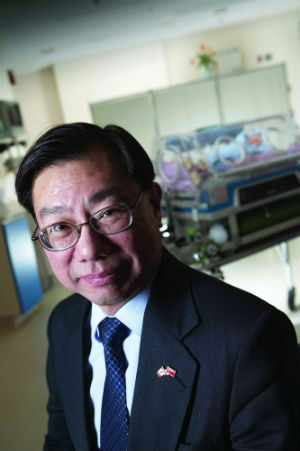 Shoo Lee, Paediatrician-in-Chief at Mount Sinai Hospital and Scientific Director of CIHR’s Institute of Human Development, Child and Youth Health. “I am pleased that the results of the study show the significant improvements in neonatal outcomes that result from fundamentally changing the roles of parents, families and care providers in the care process."